Driving up the Columbia River Gorge early in the morning, I was worried that my farm visit would be all grey skies and summer storms. However, once I drove up out of the Gorge, the skies opened up and it was absolutely beautiful. 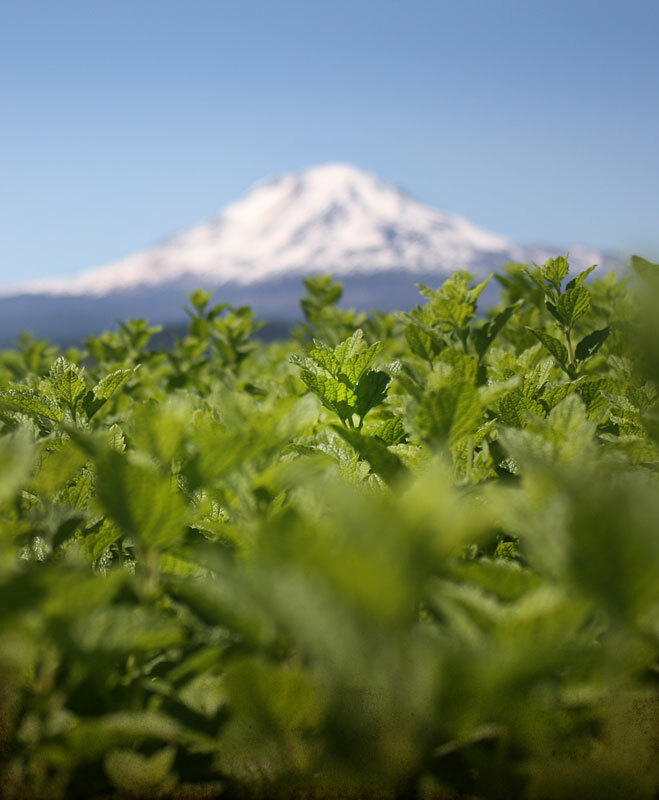 We grow skullcap, lemon balm, valerian, and many other water-loving plants on this organic farm. The Pacific Northwest has abundant rains, plenty of surface water, and healthy recharge rates for ground water. 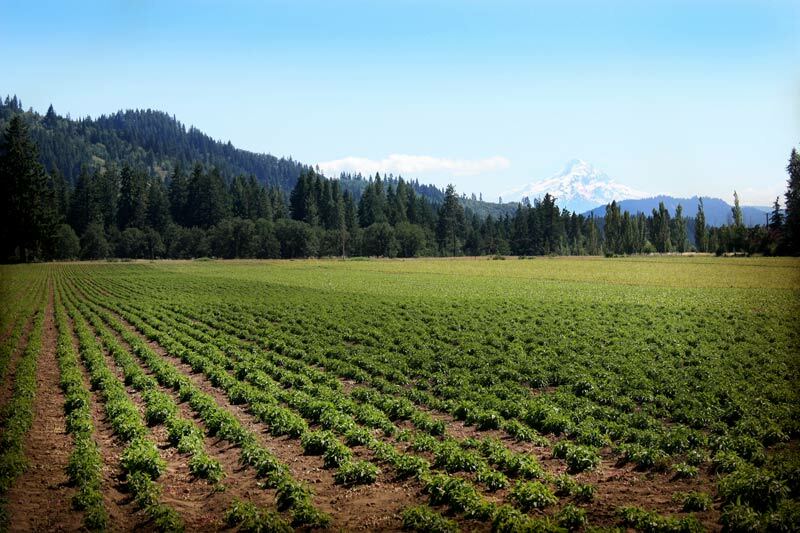 The glacial flows from Mount Adams help this farm to stay happy and green in the heat of summer. The Skullcaps are one of my favorite genus of plants. It was wonderful to see the fields of Scutellaria lateriflora. The flowering buds, with their identifying ridge on the calyx, were just starting to open up on many of the plants, which means it’s time to start harvesting! This farm grows the Skullcap as a short lived perennial, letting it grow for several years before rotating the crop out. In a good year, they’ll take a couple of cuts. Like other mint family plants, if the Skullcap is cut above the bottom set of leaves, it’ll quickly grow back. In your home garden, the Skullcap prefers moist soil with partial shade. It becomes full of purple-blue flowers in the summer. Skullcap is often used as a nerve tonic and calming herb. It also helps to relieve circular thoughts or stress, because as we soothe the body, we soothe the mind. Smelling fields and fields of lemon balm was almost overpowering. That sea of green-yellow leaves was hypnotic after a long day. Another wonderful mint family plant, it’s also considered a mild nervine. The taste is incredible and the farmers know it’s ready when the smell is thick and sweet in the afternoon. The next morning they’ll go out and begin the harvest while the volatile aromatics are still in the leaf before the sun warms up. I always plant lemon balm in a sunny, relatively moist little used section of my gardens. Here in the Northwest and in Alabama, where I’m from, Lemon Balm will pop up all over the garden once planted. It grows very well in pots also. I use it as a staple to lighten up my daily herbal tea blends. The next field over had the heady scent of Valerian. The flowering tops had been cut back to encourage root growth, but there was no doubt what the plants were. This is another plant in the Northwest that will volunteer around the garden and fill nooks you didn’t know you had. Our farm uses a modified potato digger to harvest the roots. 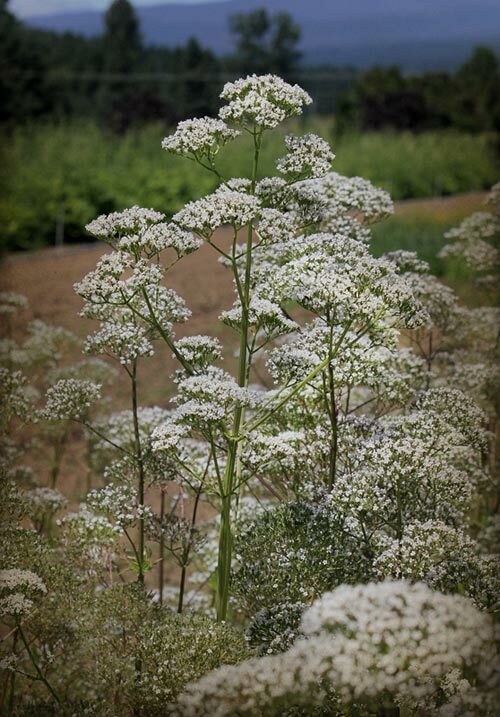 When harvested, the air is filled with an unforgettable potent Valerian odor. Valerian is typically used as a powerful nervine and sleep inducer. For some people, me included, it can cause strong dreams, so I use it only when really needed and usually blend it with skullcap or passionflower. 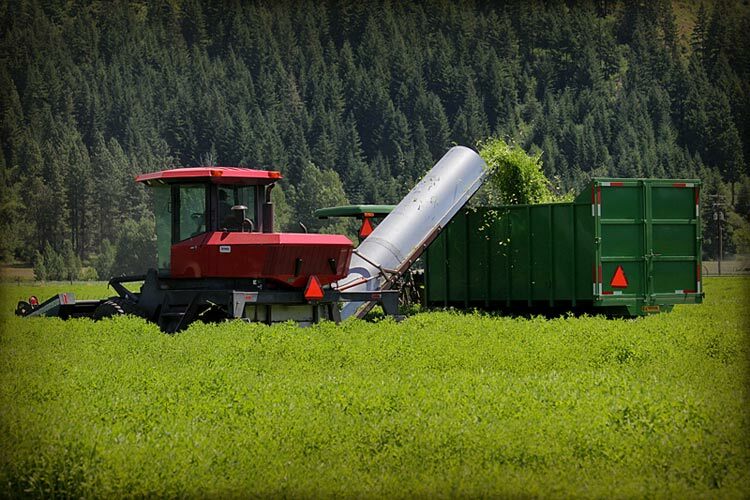 We work with farms across North America to source the most potent and ethically grown plants we can. 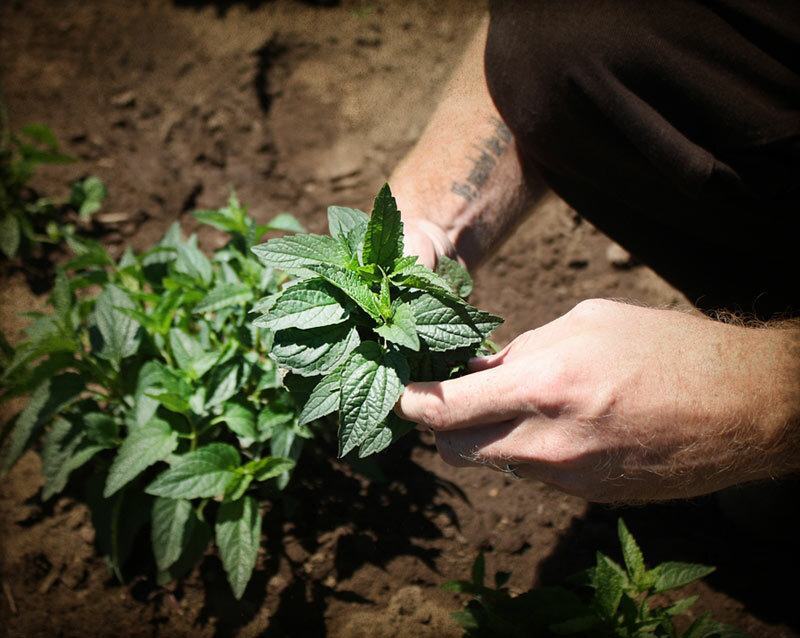 We work hard to support organic agriculture and to encourage farmers to grow medicinal plants. 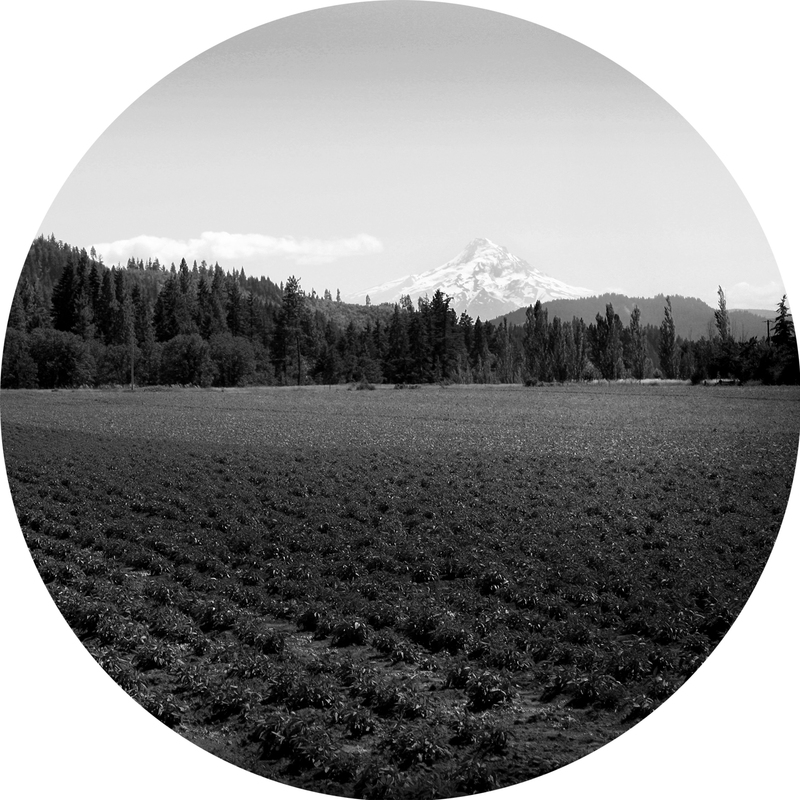 Every farm we work with is an inspiring example of the world we want to create. This post comes to us from Brian, our new Domestic Farms Representative! 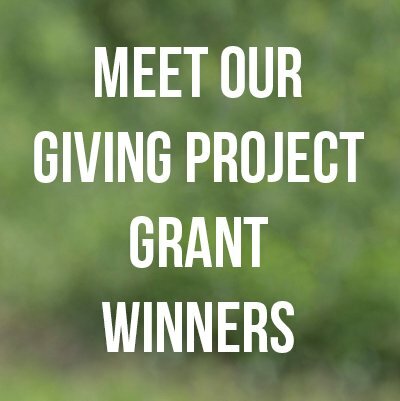 He was born and raised in the southern Appalachian foothills of Alabama and has worked with plants in many ways for over a decade in the Deep South, all along the Rocky Mountains, and the Pacific Northwest. He studied at the University of Alabama in Environmental Studies and Geography, as well as advanced botany and herbalism with Columbines School of Botanical Studies. 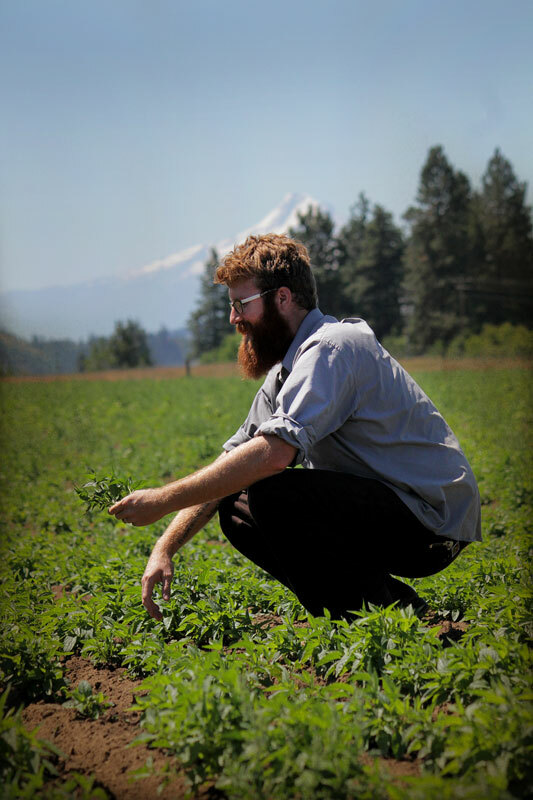 Brian loves working with our farmers and wildcrafters across the country to provide the highest quality and most ethically harvested and gathered medicinal plants around.